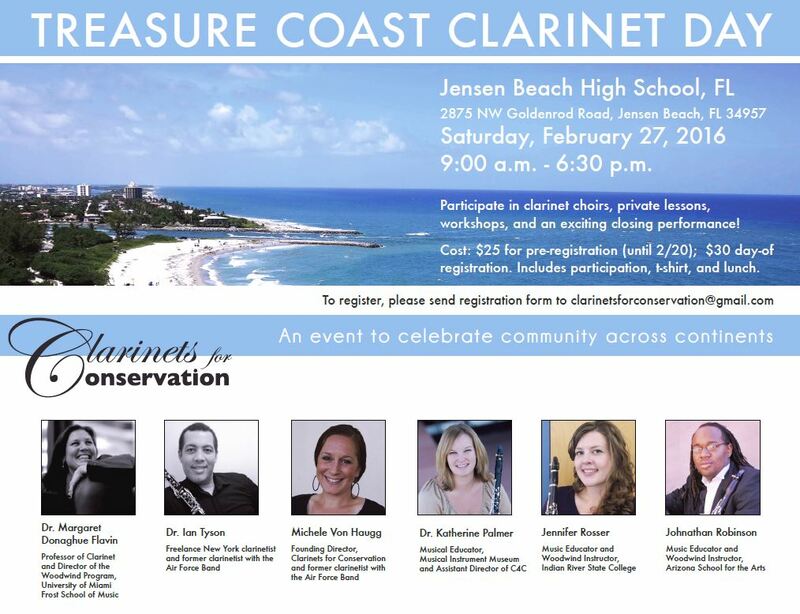 Join us at Jensen Beach High School on Saturday, February 27 for a day of clarinet lessons, workshops, and choirs with professionals from around United States. 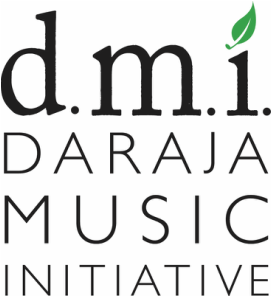 New this year: two choirs (middle school and advanced), specific workshops on basics and advanced technique, and group lessons. Cost: $25 (pre-registration), $30 (day-of). Includes participation, t-shirt, and lunch. Final concert at 5:00-6:30 pm. Suggested donation of $10. All proceeds benefit 2016 Tanzanian Outreach. Please fill out the registration form and return to clarinetsforconservation@gmail.com.